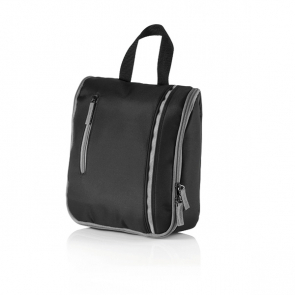 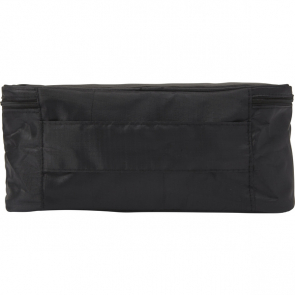 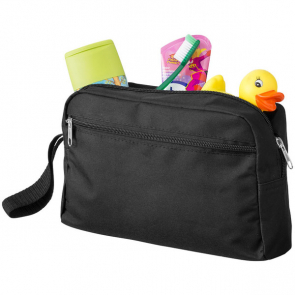 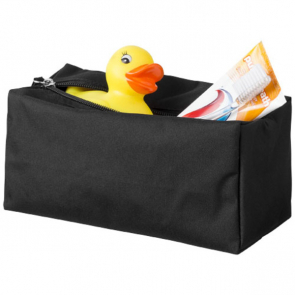 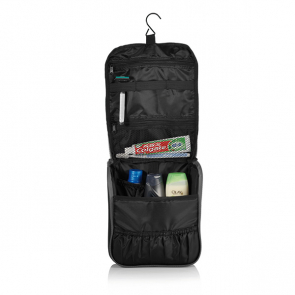 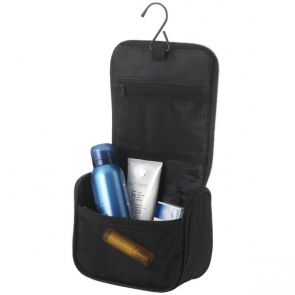 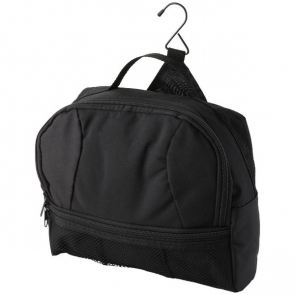 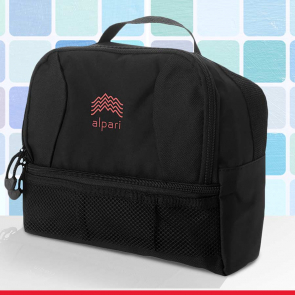 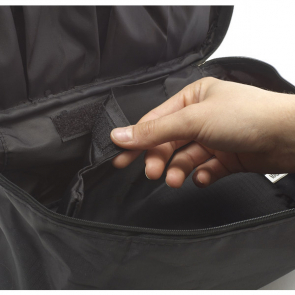 Branded toiletry bags, comfortably designed to hold all your essential items. 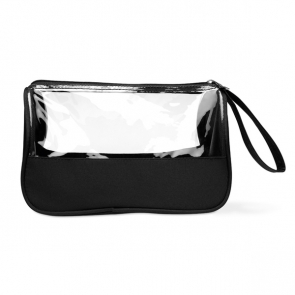 Numerous designs to choose from in a range of styles, sizes and colours. 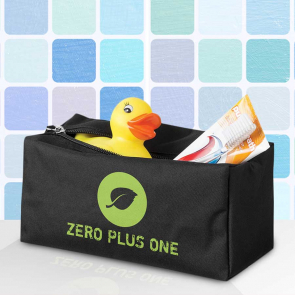 All our toiletry bags can be custom printed with your branding to produce great giveaway items to give to your corporate clients or for personal use on the go.